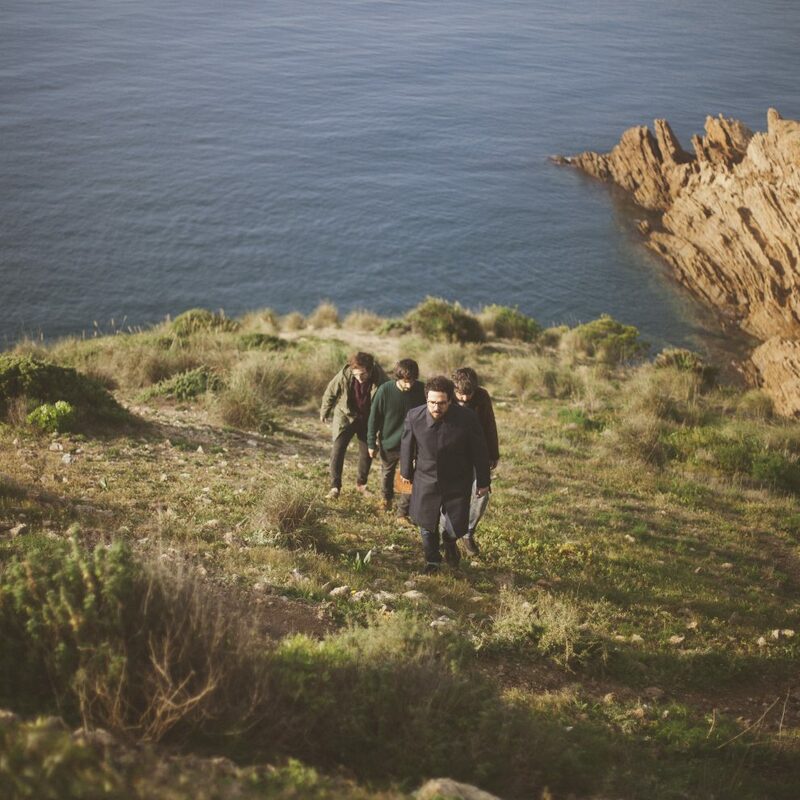 In September 2012 Nunatak (Adri, Dumdaca, Gon and Nando) reached its first popularity by taking part in the Lemon Pop music festival, with its first self-recorded EP. Nunatak is nature, wind, fire; it is an assortement of melodies and voices sometimes epic, sometimes precious, which are merged in a powerful melodic staging, inviting us to smile and pushing us to shout. Thanks to a warm welcome by the audience and the positive specialized media attention (different Spanish music programs as Capitan Demo, El Mundo de Tulsa, Hoy Empieza Todo, Turbo 3…), the band was chosen among 51 music bands of the Murcia Region to take part in the BIG UP! 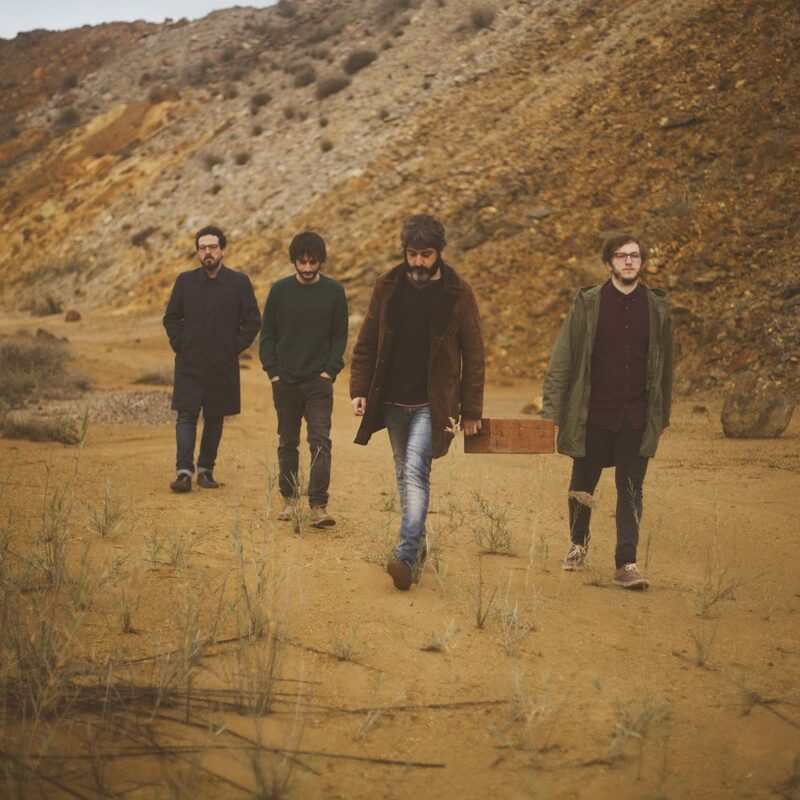 project, as the up and coming band with wider projection out of its region, which led them to attend the Live Sessions Day in Lleida and to be chosen as the Audience Band in 2013 in Mondosonoro magazine, ranking the first position in the South edition. 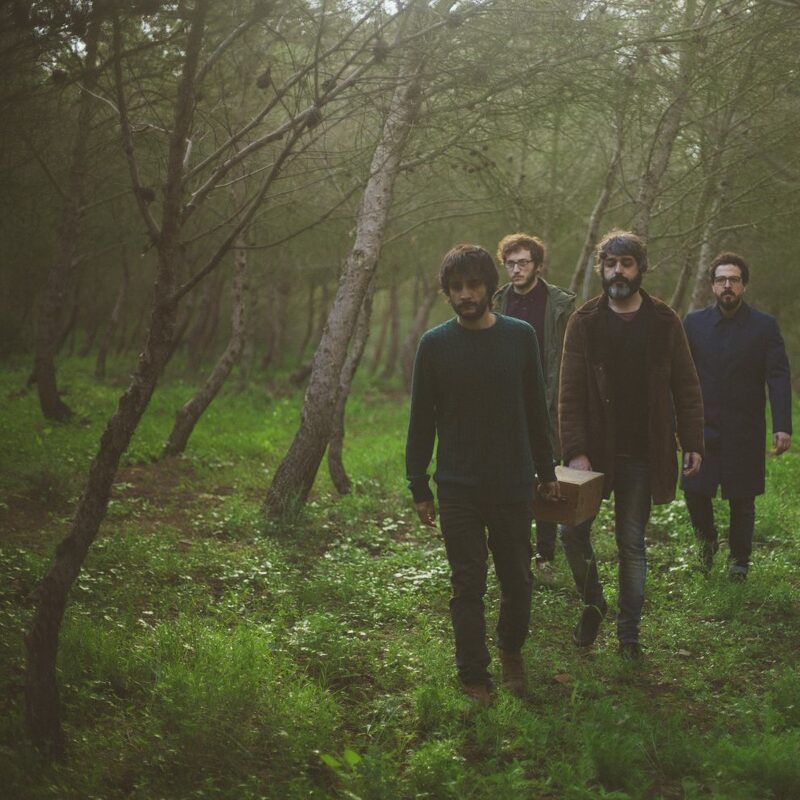 In 2014 this Murcia band boosted visibility with its first LP recorded by Antonio Illán in MIA studios. “Nunatak y las luces del bosque” (SonBuenos 2014), goes in depth into a wild and unknown land without losing an ounce of the naivety and poetry which shrouds its work, as we could taste in harmonious pieces as Luna or Soy Viento Soy Fuego. Their bet on melodic staginess is emphasized even more by the string, percussion or keyboard inclusion, strengthening a designed live performance which lights the atmosphere and immerse yourself in the farthest depths of the forest, leading the band to head music festivals as Sonorama, SOS 4.8, Monkey Week, or to Los Conciertos de Radio 3, as well as a vast tour in the different concert halls in several cities of the country. Lately the “Budweiser Live Circuit” Tour took them around the country in 6 consecutive dates together with the rock band from London, Dry The River. The tour of its first LP ended up this summer, performing in the head stage in the FIB (International Music Festival in Benicassim), where they captivated the audience sharing stage with worldwide artists like Noel Gallager as well as the standing warmth of the crowd singing is well-known with the cry of “Main Stage” in the legendary town square, called Plaza del Trigo , in Sonorama Ribera music festival, in Aranda de Duero. In September 2015, the band focused on composing with it would become its second LP, with the goal of working in its personality and own nature. After composing 10 songs which will complete its new work, the band decided to get support from their increasing fans and followers and sponsor this last project with the micro-crowdfunding system, so they could finally afford recording in the famous Reno Studios with the known producer Luca Petricca (Xoel Lopez, León Benavente, Hola a Todo el Mundo…) who achieves to go deeper, if possible, in the quality of the pieces, leading the band to explore in new sounds, instruments and atmosphere that make this record a pleasure to our ears. “It is likely that the epic of its sound sometimes reminds us of Arcade Fire and that its flokiest side brings back memories of Mumford & Sons, but Nunatak are more than simple comparisons: they hit the target by using Spanish in their lyrics and they give their own nature to some songs that, thanks to quality voices and strings and metal arrangements, give off intensity and feelings. In Nunatak y las luces del bosque, its first album, the band shows brilliant moments (Soy viento, soy fuego, La cuarta dimensión), delicious countryside landscapes (Entre los árboles, Miscelánea), and dark, solemn, captivating episodes… (Más al norte)” Julio Ródenas, Turbo 3, Radio 3. Mondosonoro · El Ukelele · Madrid indie magazine · Wakeandlisten ·Revista magma · Corrientes circulares · La revolución de las miradas, Alquimia Sonora, El Erizo Albino, among others.